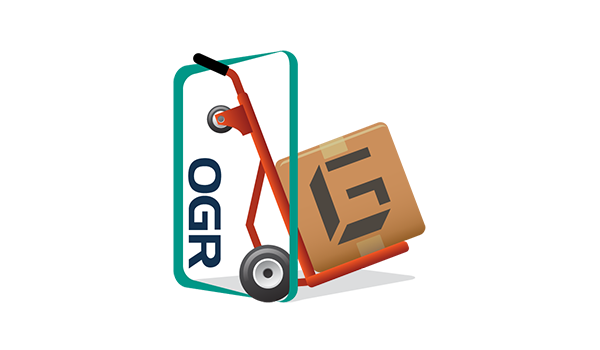 Our receiving mobile App is a prompt tool for receiving all purchased products into Onyx ERP Solutions. Easy and handy tool for all warehouse receivers. - Easily installed on the receiving agent’s smart phone or tablet. - Simple App settings to connect to the Onyx ERP Solutions. - Supports internal mobile barcode reader, external barcode reader through Bluetooth connection or basic mobile camera. - Flexibility in receiving full or partial purchase order items or quantities. 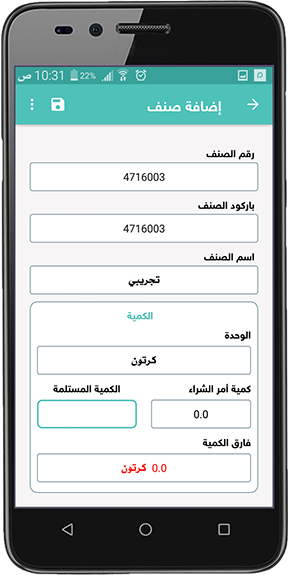 - The App supports receiving items without any corresponding purchase order or vendor. Application Function: Create, save and post received items and orders to Onyx software online.